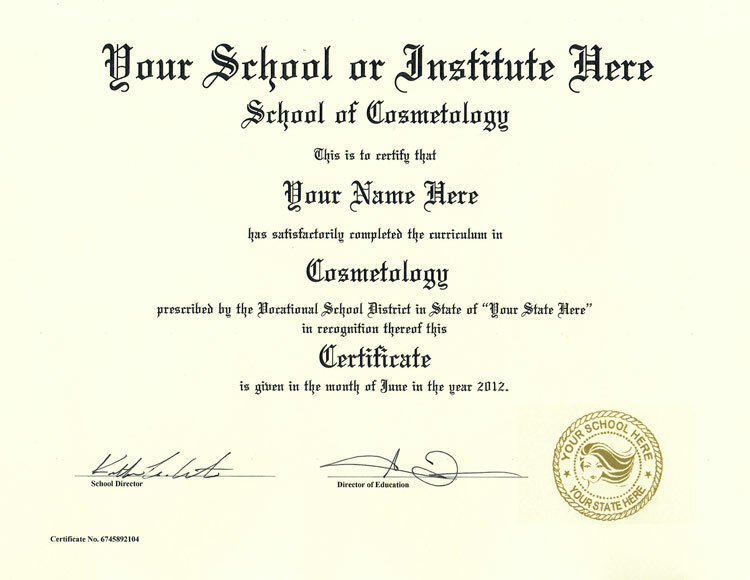 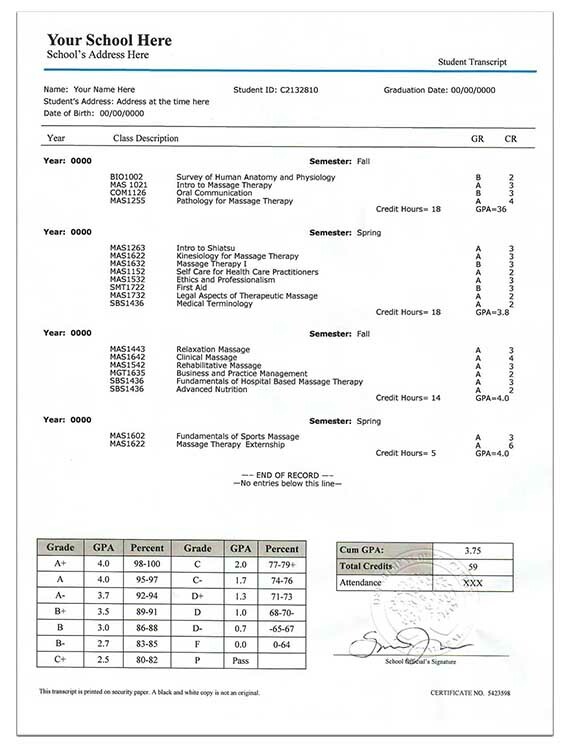 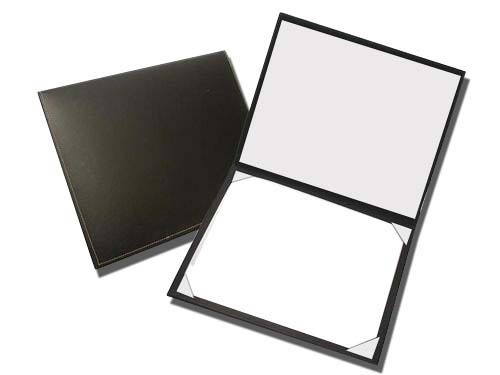 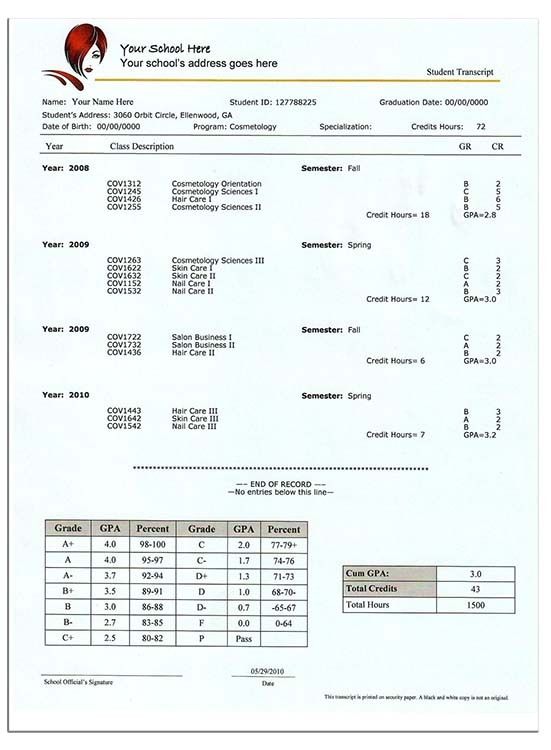 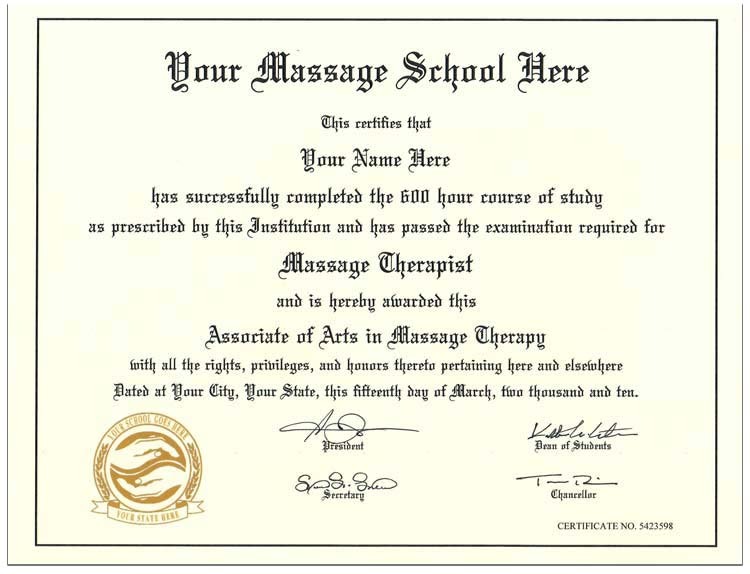 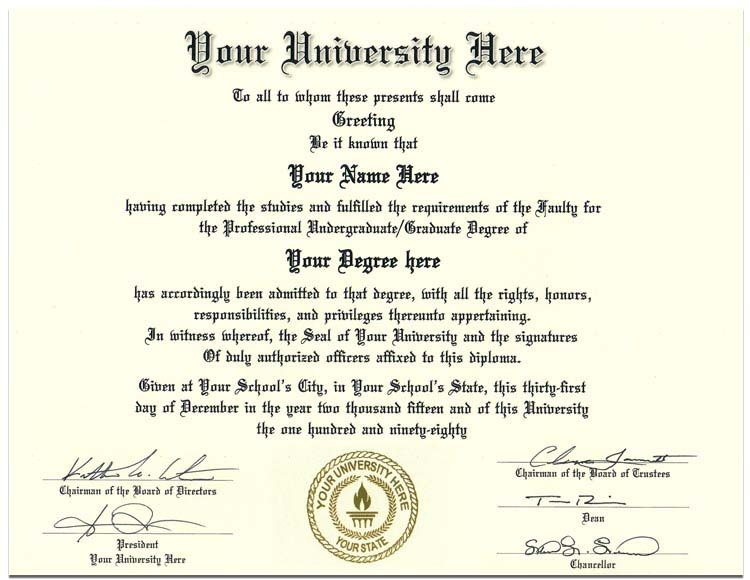 Our Fake Massage Certificate Style 3 is only available in size 8 1/2"X11" and comes on real diploma stock paper in your choice of color, bone or white. 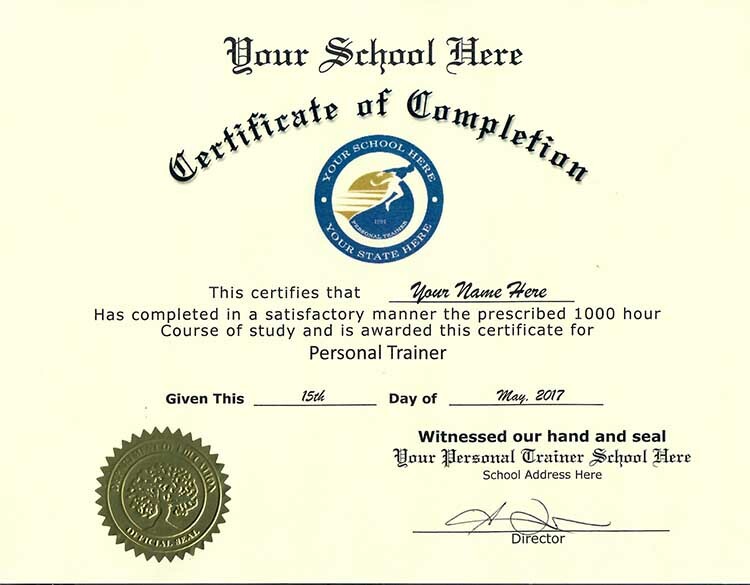 This certificate comes with a gold fusion school seal. 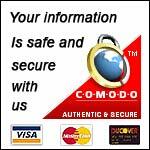 All purchases outside the USA you must pay via Western Union Paypal.